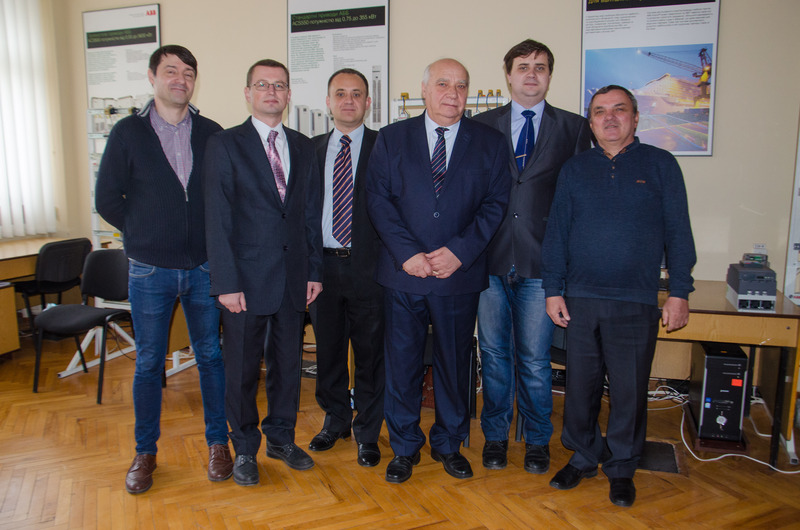 21.11.2018, a meeting of ABB representatives with the AEMS-ED department was held, during which a department graduate, Raychuk O.I. held a seminar for students on the updated line of electric drives for industrial applications of the series ACS580, ACS880, and others, which ABB launches on the market currently. In particular, he talked about updating the element base used on new devices on various performance types: general-purpose machinery, water supply for turbo-mechanisms and climatic systems. 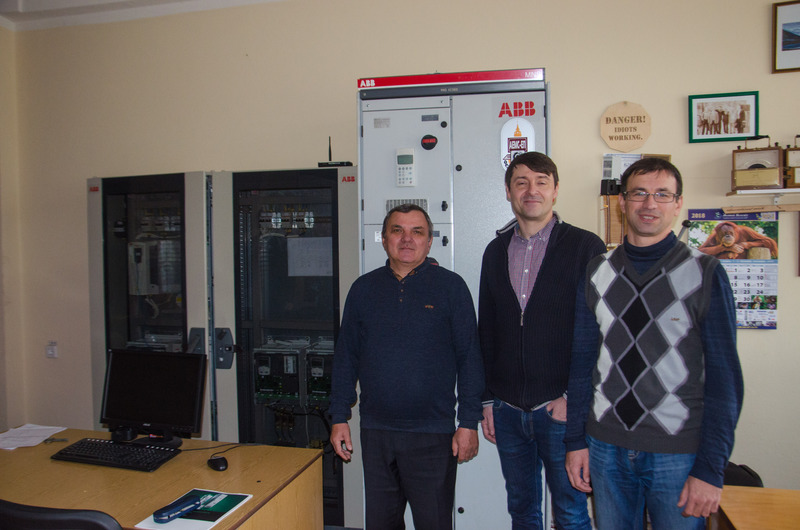 It should be noted that ABB company, with the considerable assistance of Raychuk O.I., made a significant contribution to the creation of the “ABB Scientific and Technical Center” (ABB laboratory of electric drive and automation tools) located at our department. Cooperation between ABB and the AEMS-ED department continues to this day. 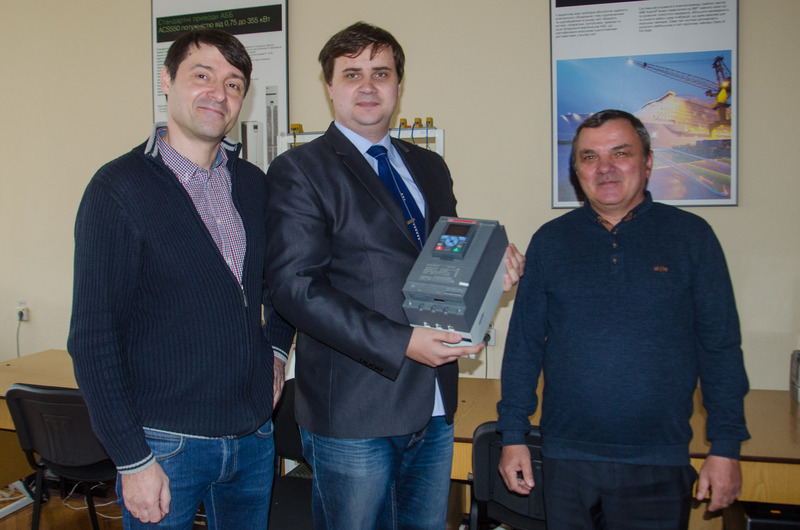 Today representatives of the company passed the company latest development in the field of AC machines soft-start. This equipment will be used in the educational process during laboratory work. 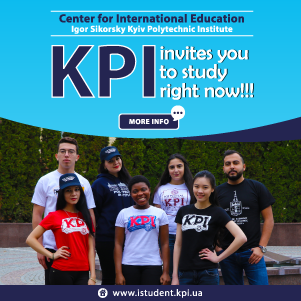 You can view the video on our YouTube channel – via the links: part 1, part 2. ABB, maintanance, collaboration, Ковбаса С. М., Пересада С.М., Пушкар М.В., Райчук О. І.